To help people travel in greater safety and comfort between cities, Hitachi offers advanced solutions for railway rolling stock design and manufacture, operations management, monitoring and control, information services, and maintenance, as well as road and airport management and control. 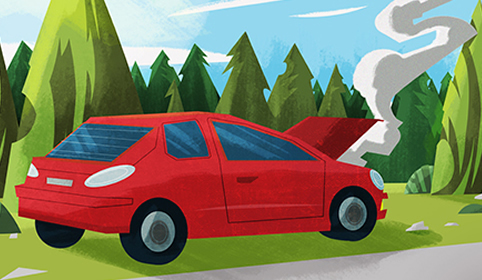 We're also developing electric-vehicle technologies to help realize more environmentally aware modes of transportation. As a comprehensive mobility systems integrator, Hitachi is supporting the future of the transportation infrastructure, from railways to automobiles. Maybe train tracks don't go on forever, but they do need to develop as the cities around them grow. 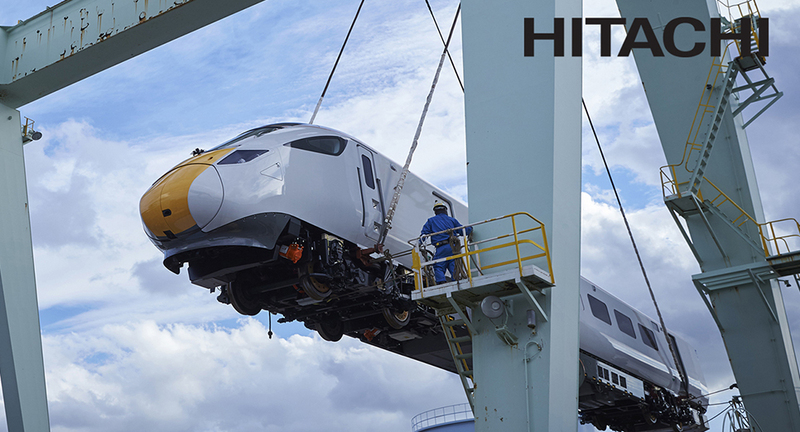 At Hitachi, we use advanced information technologies to build world-leading trains and rail systems that connect people and help communities thrive. We also create new services that enrich lives by linking trains to various levels of the social infrastructure. Click to see how Hitachi companies collaborate to deliver smarter, safer autonomous mobility technologies. 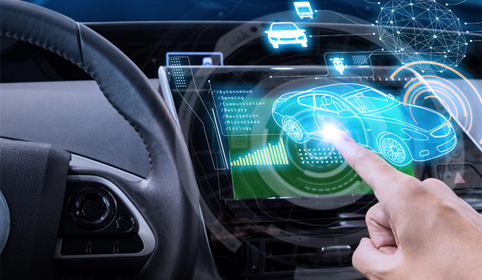 Click to see how Hitachi autonomous mobility technologies and analytics are improving our driving experience.